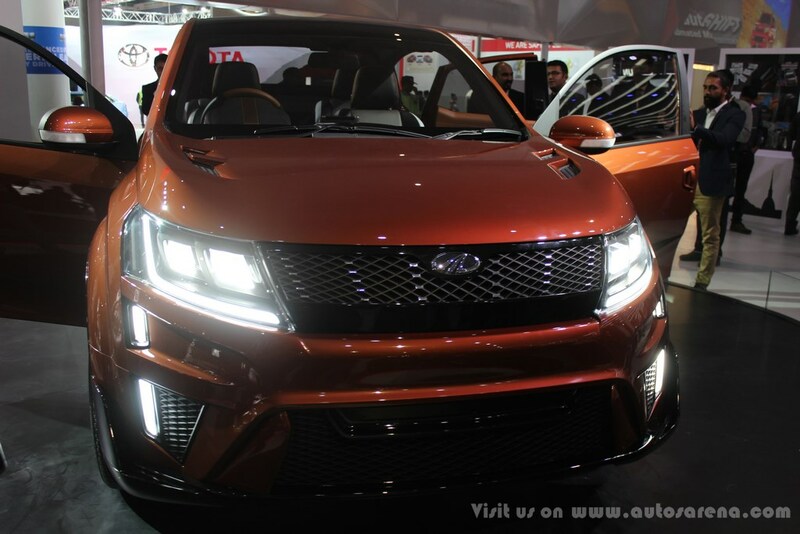 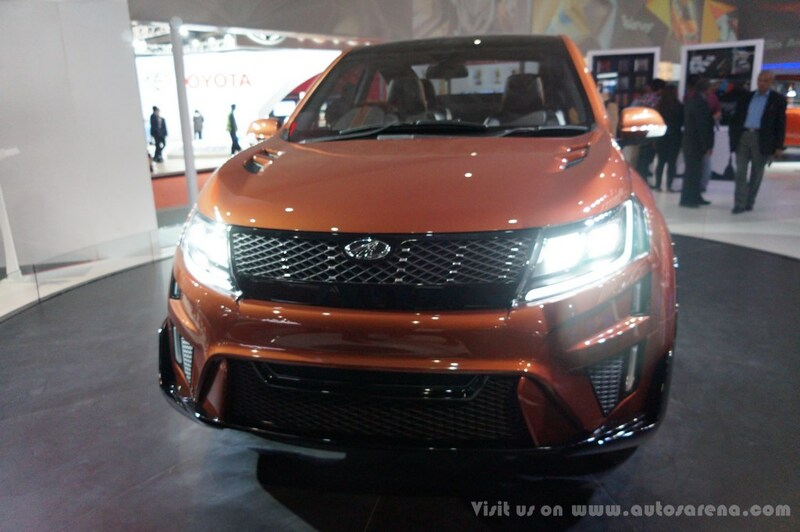 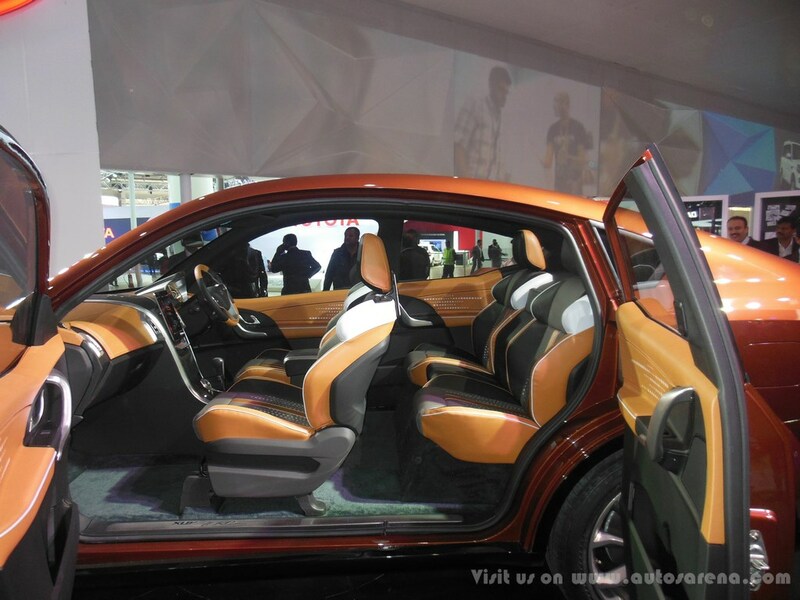 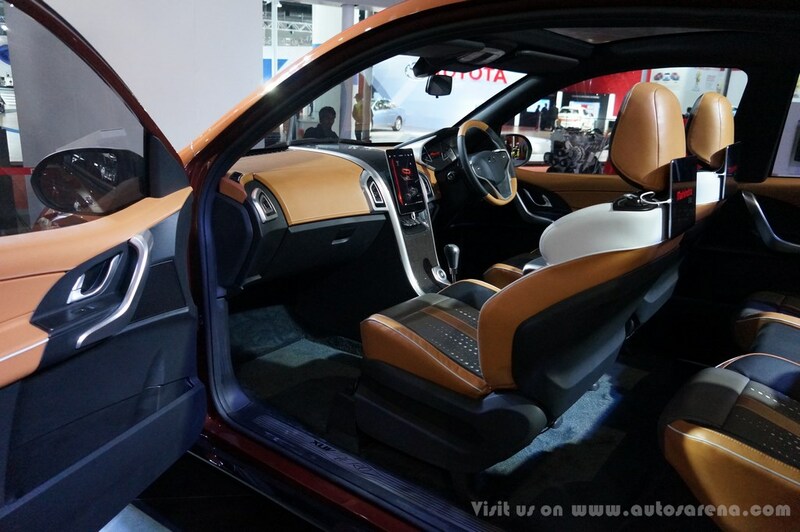 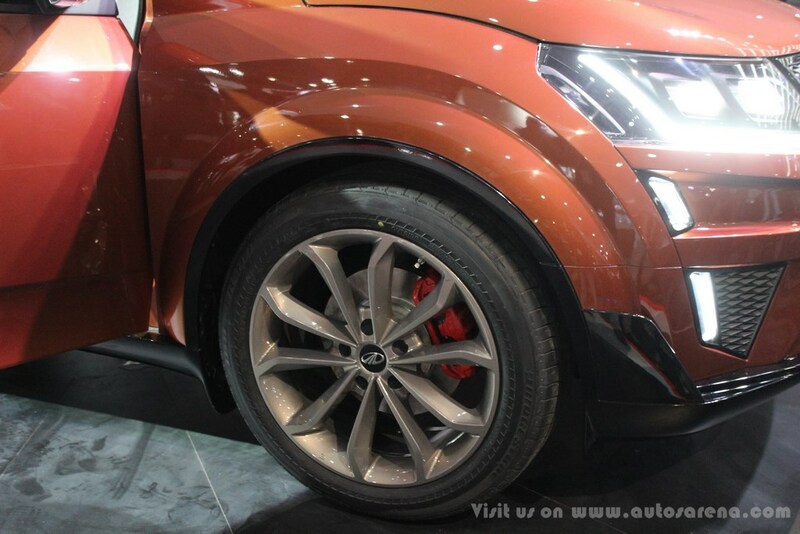 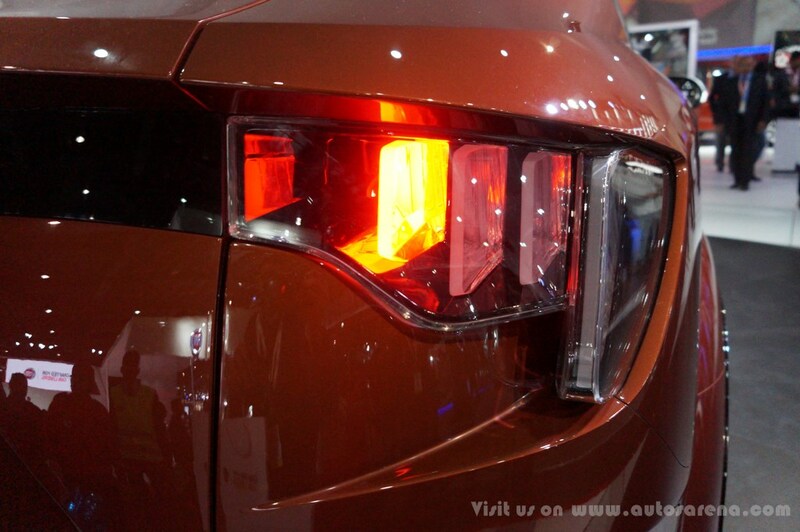 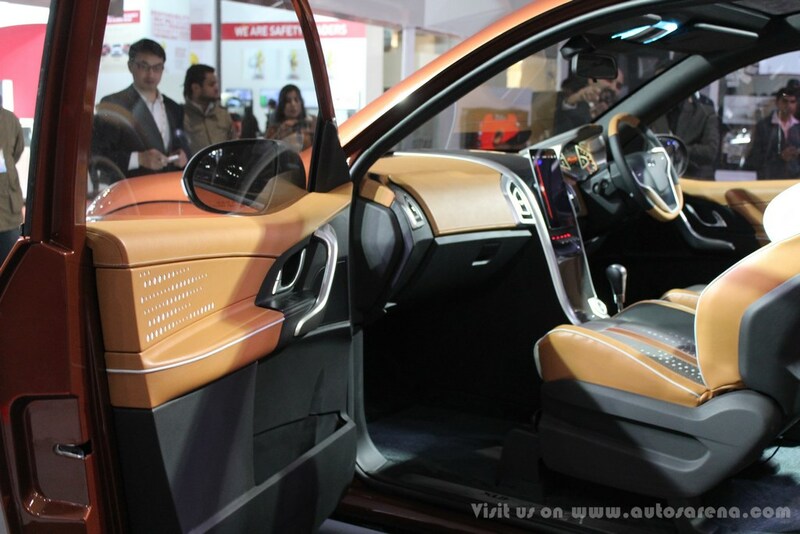 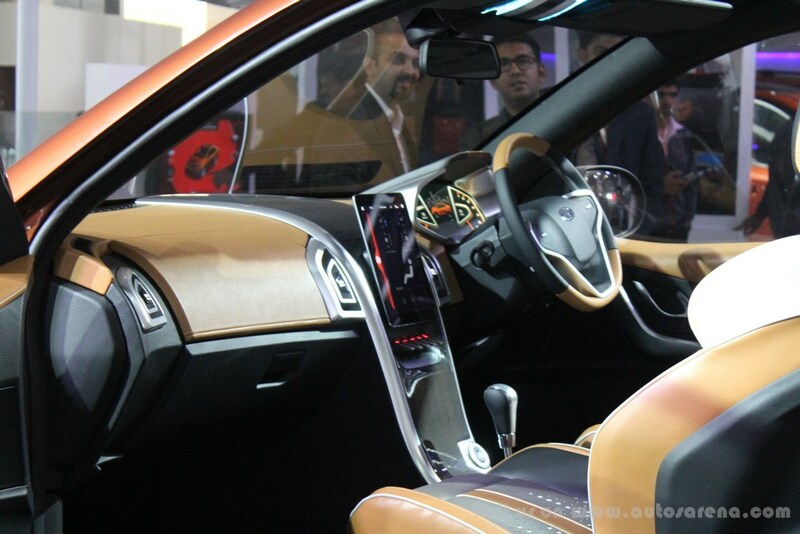 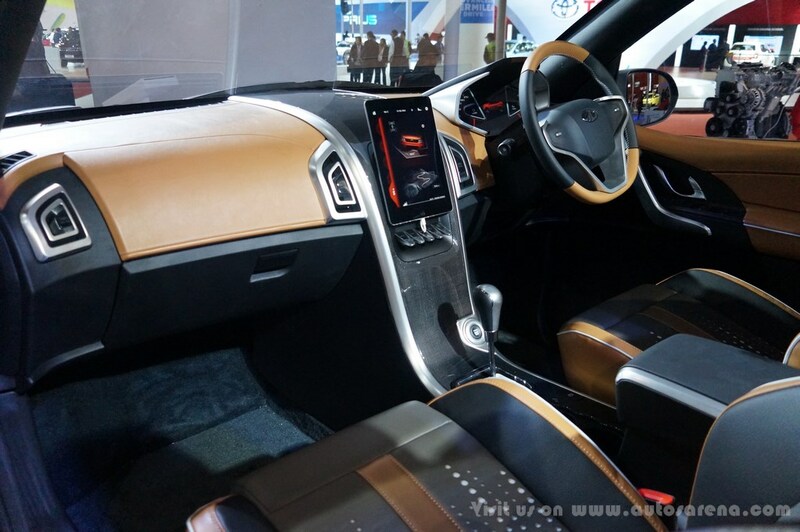 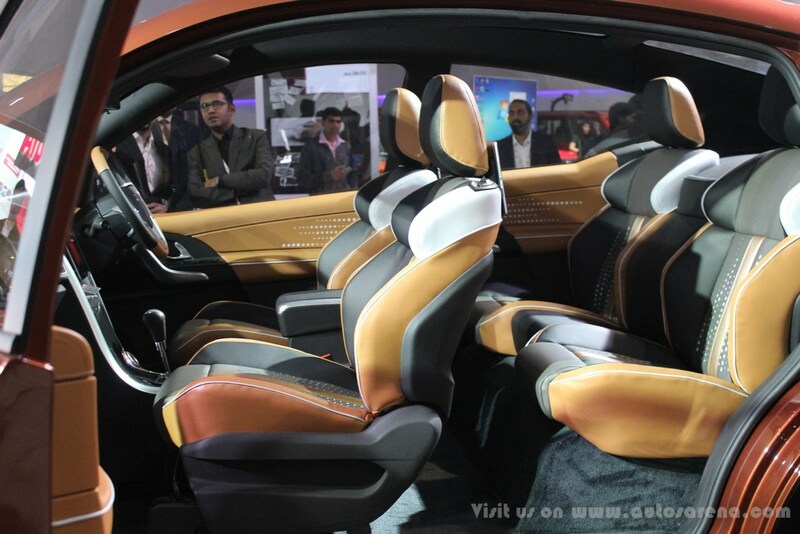 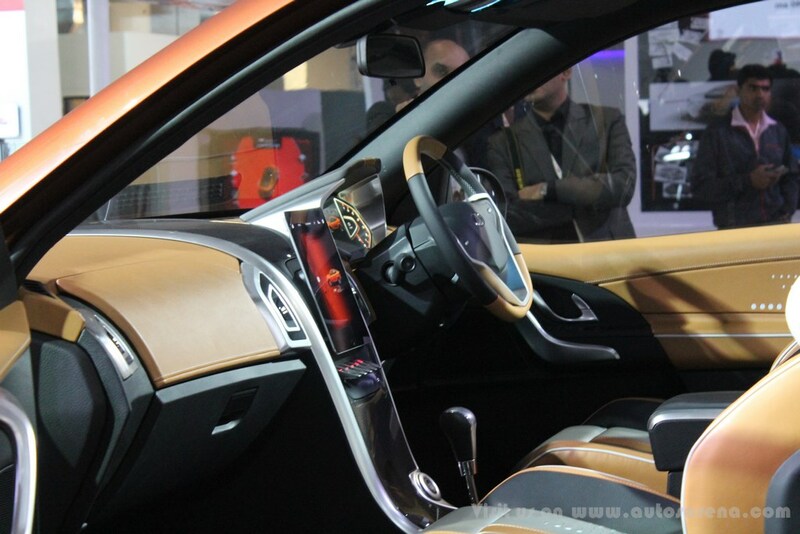 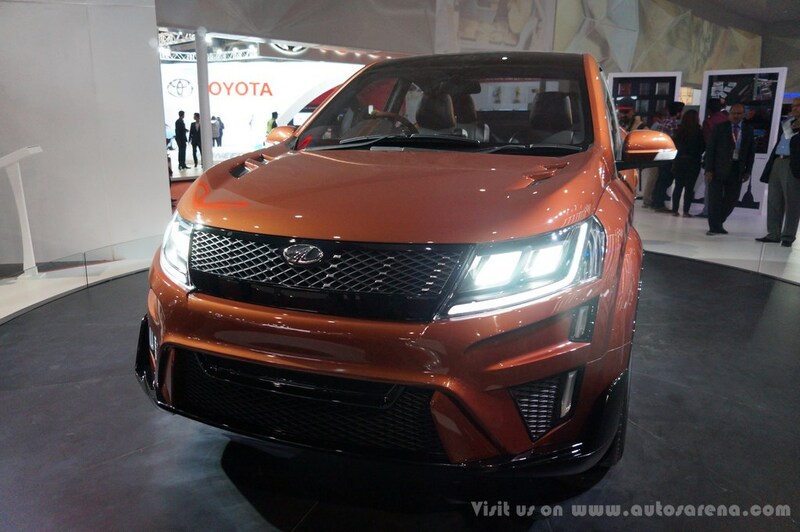 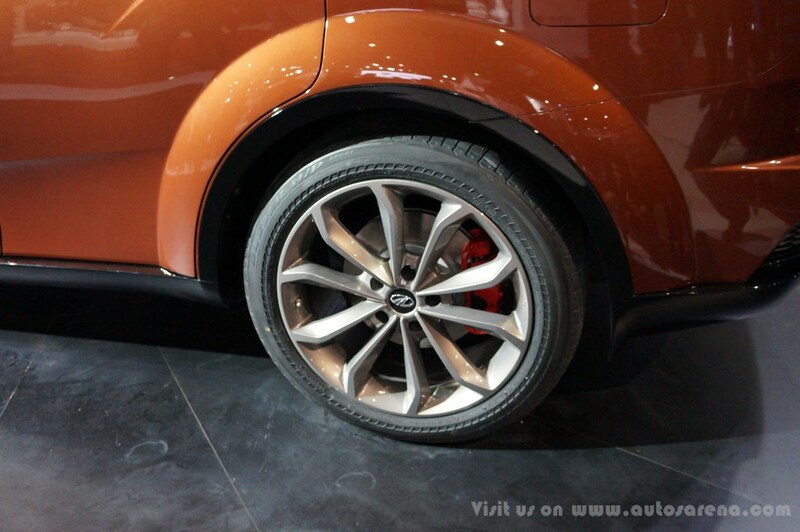 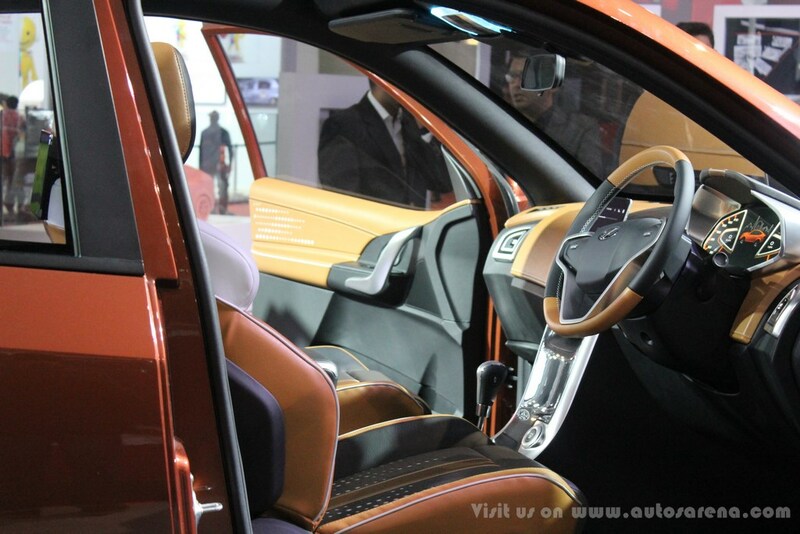 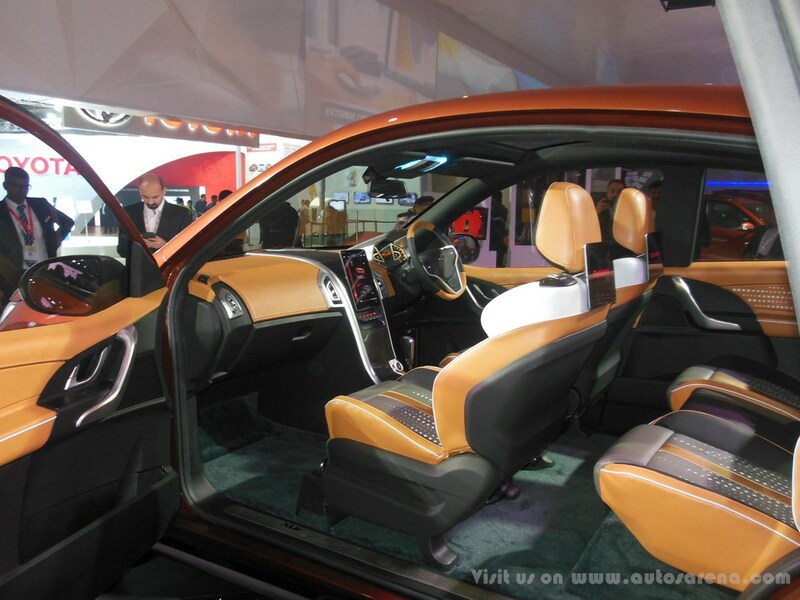 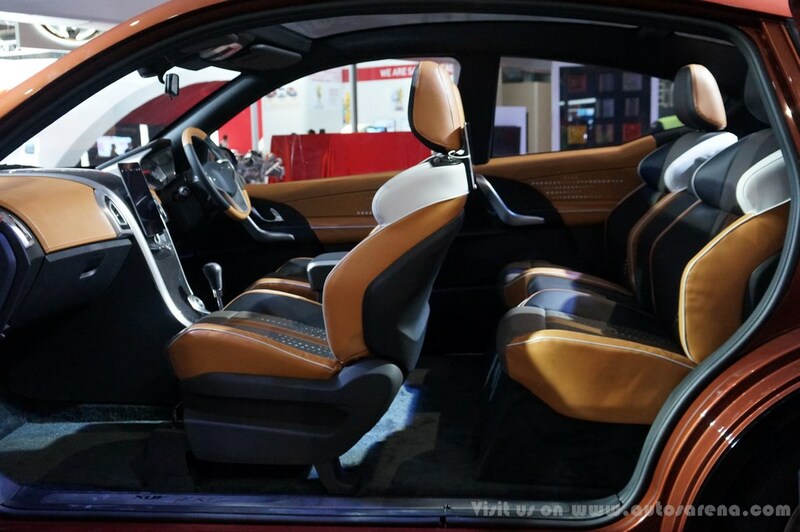 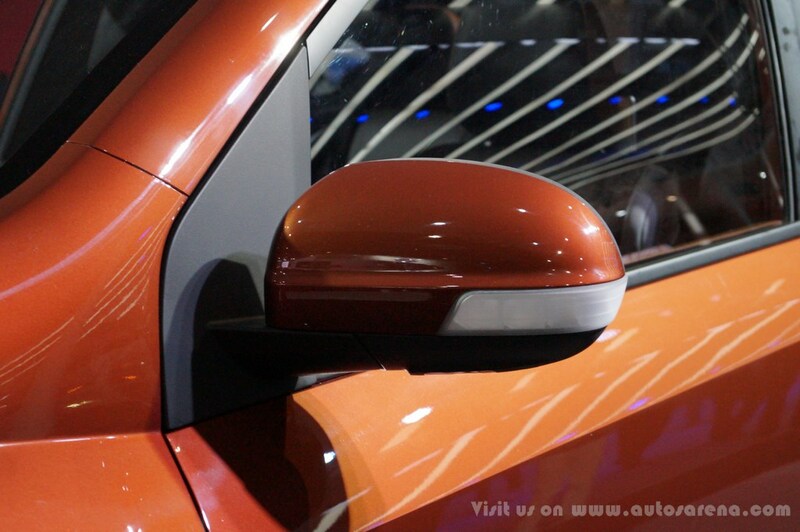 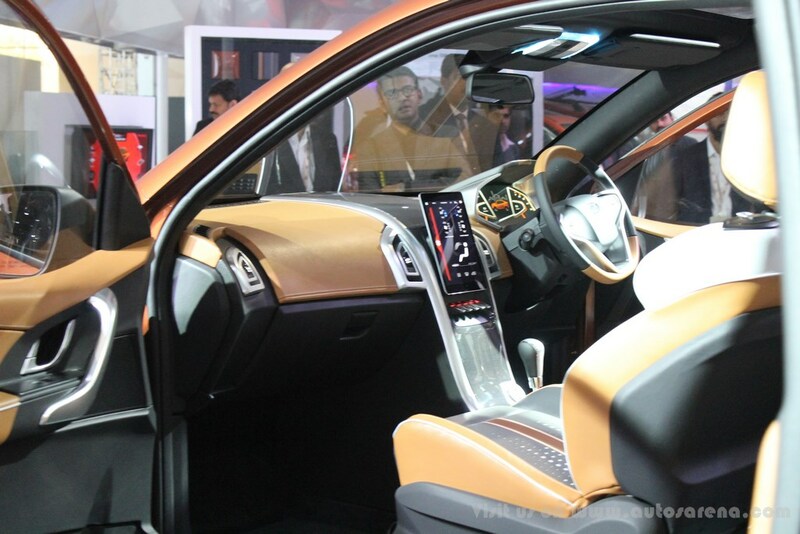 The Mahindra XUV Aero concept car was showcased at the Auto-expo earlier this year. 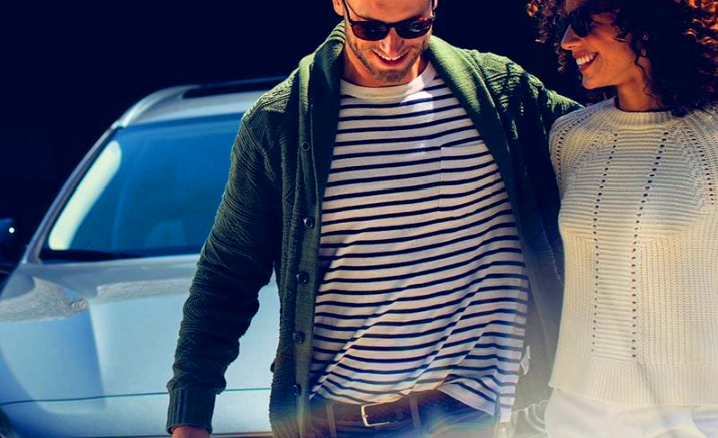 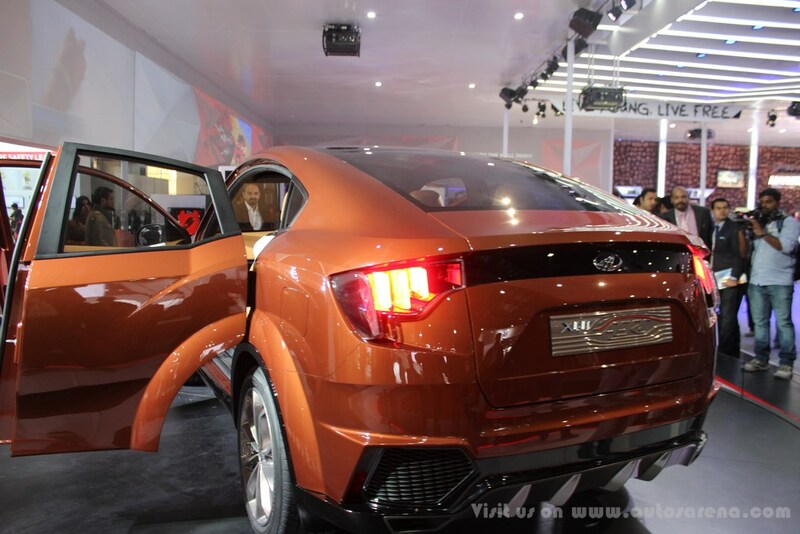 The vehicle will be placed above XUV 500 in the market. 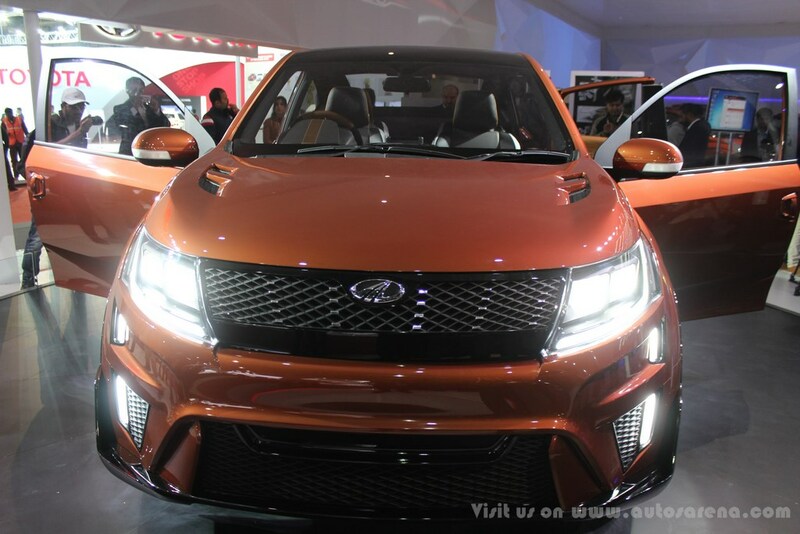 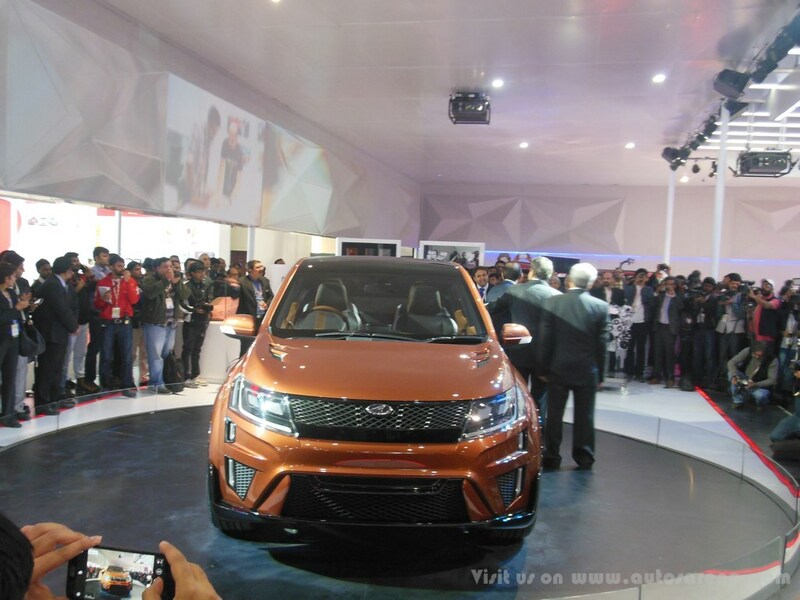 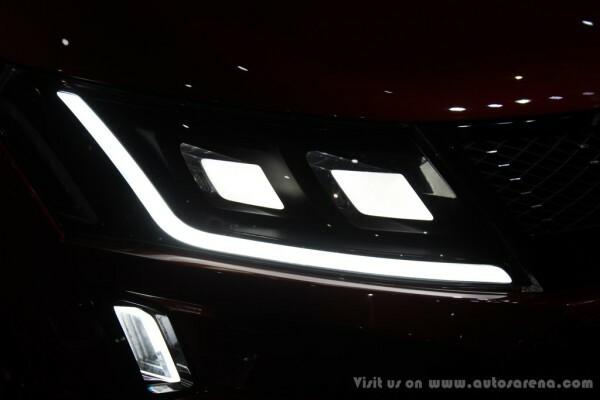 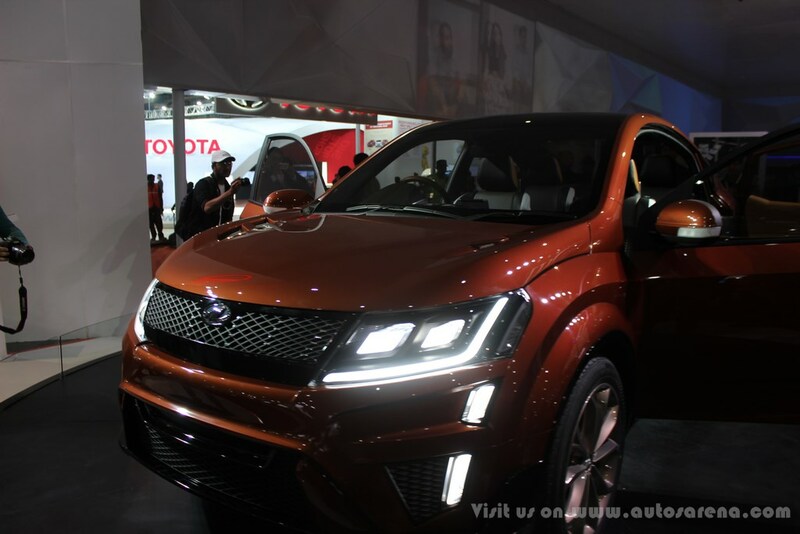 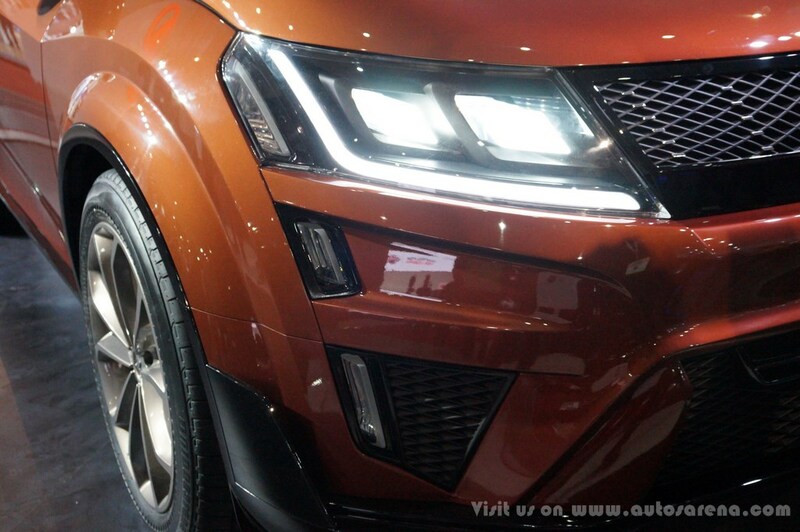 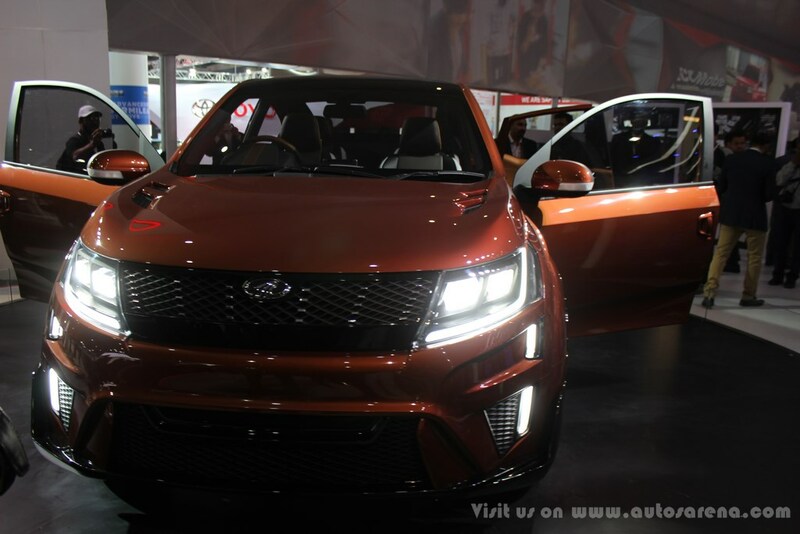 Mahindra XUV Aero concept was at the helm of major applause during the 2016 Auto expo. 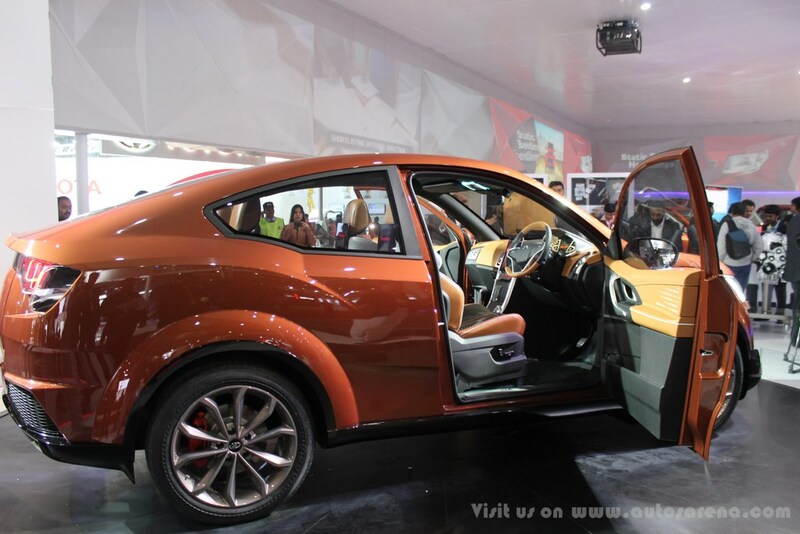 The home-grown utility major Mahindra is famous for rugged SUV’s, stole the show at the Auto-expo with the Aero concept. 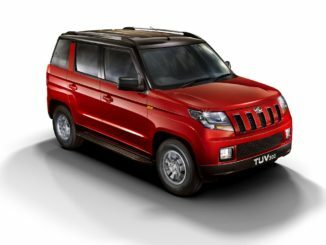 The Mahindra XUV Aero is visibly based on the XUV 500 but is expected to be premium offering from the company when it gets launched. 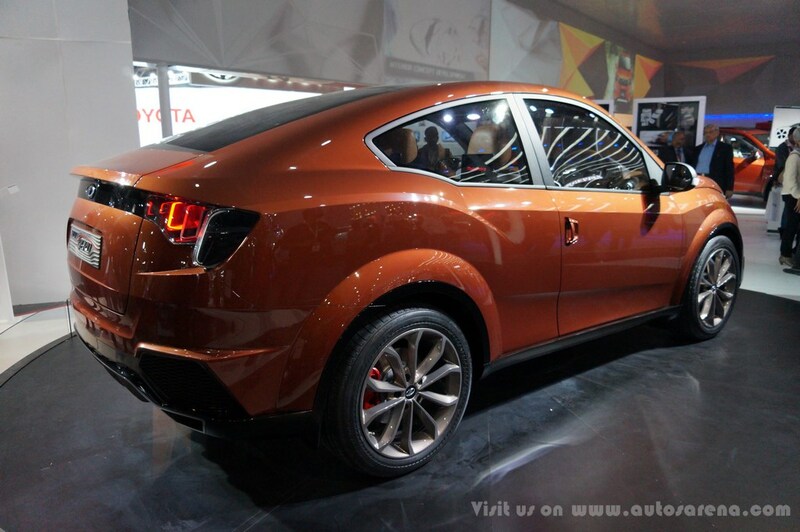 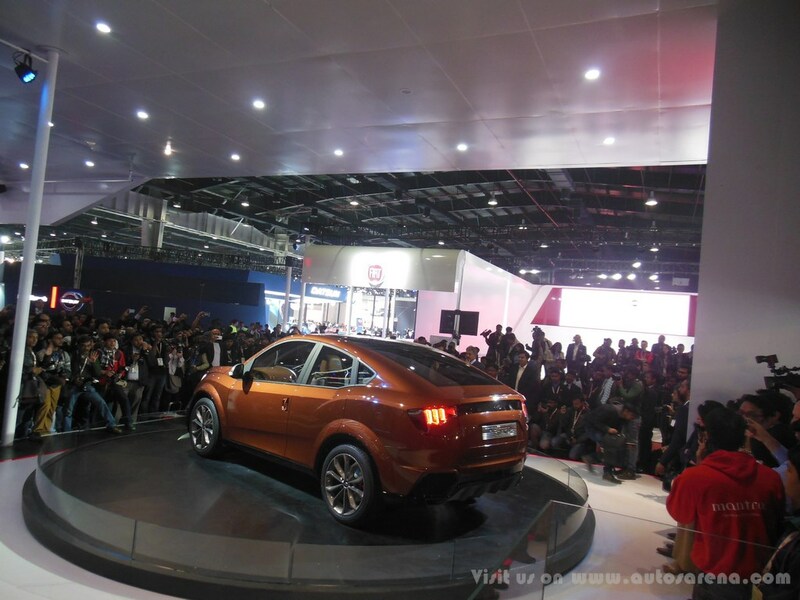 The coupe crossover concept has been exclusively designed in India with inputs from Mahindra’s foreign siblings. 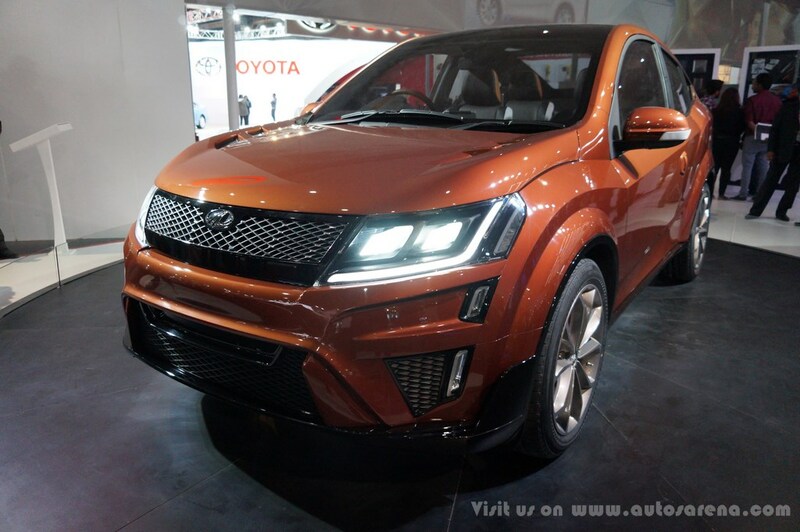 The XUV Aero looks really futuristic in terms of both the front and the rear profiles. 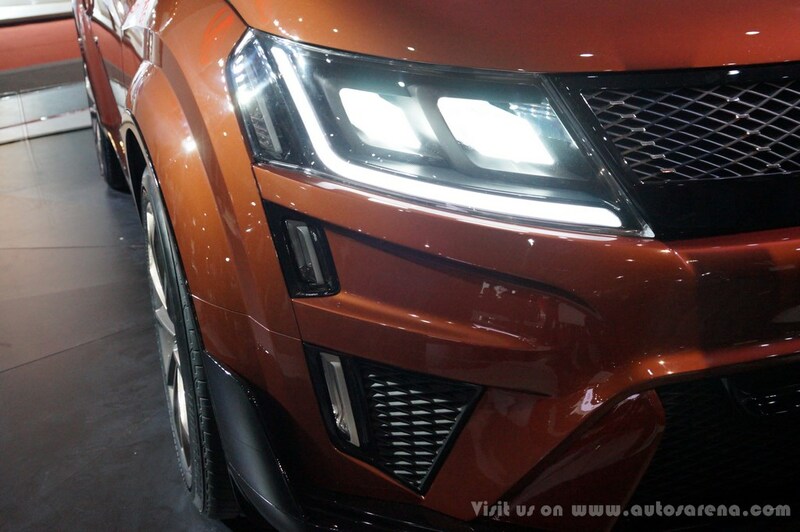 The DRL’S give it a really niche look in terms of styling. 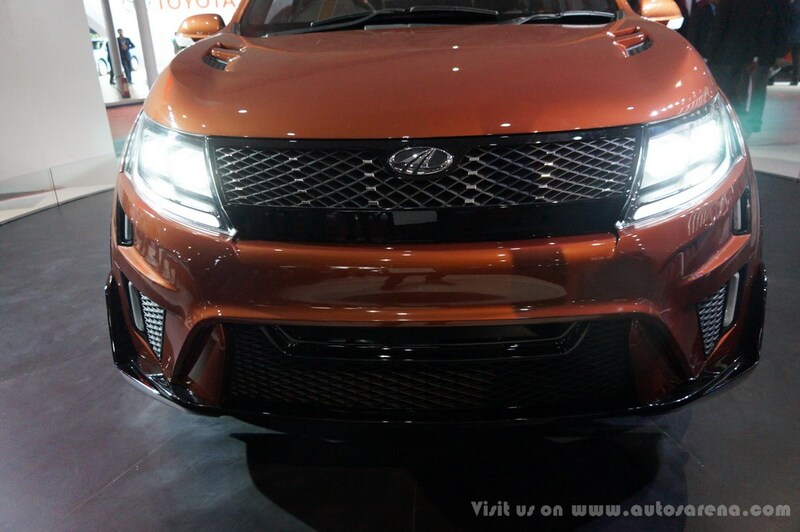 The front-bumper has been designed so as to facilitate larger air dams for intake. 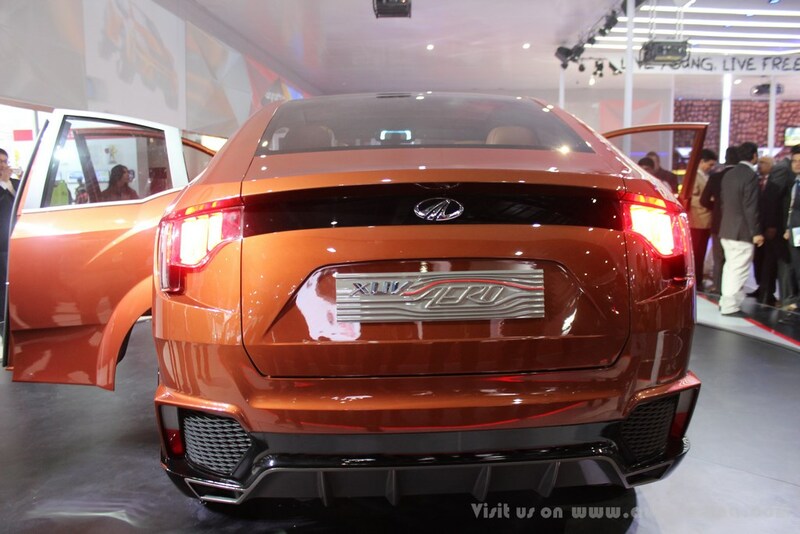 The sloping roof-line gives the XUV Aero a coupe like stance and large wheel-arches giving it an impressive look. 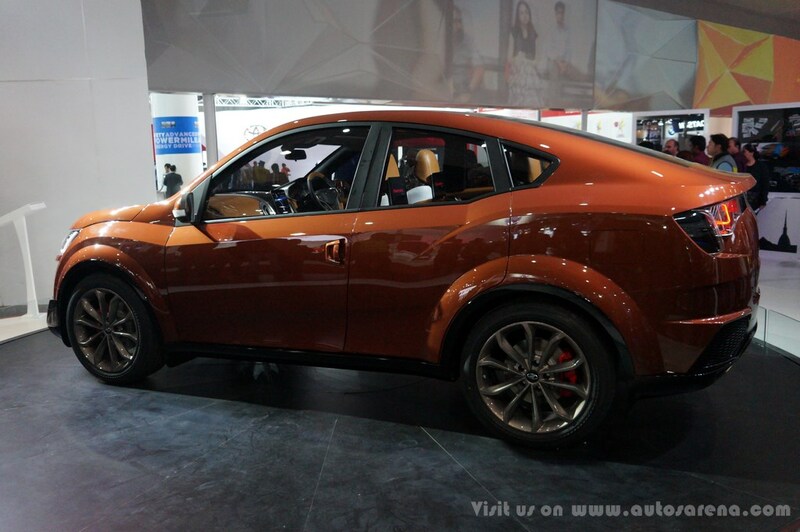 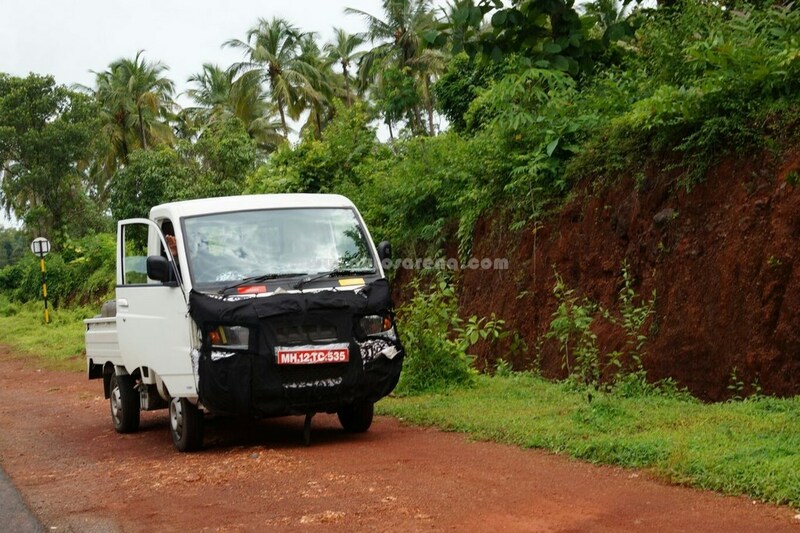 The aerodynamic profile of the vehicle is extremely well designed considering Mahindra is known for its SUV’S. 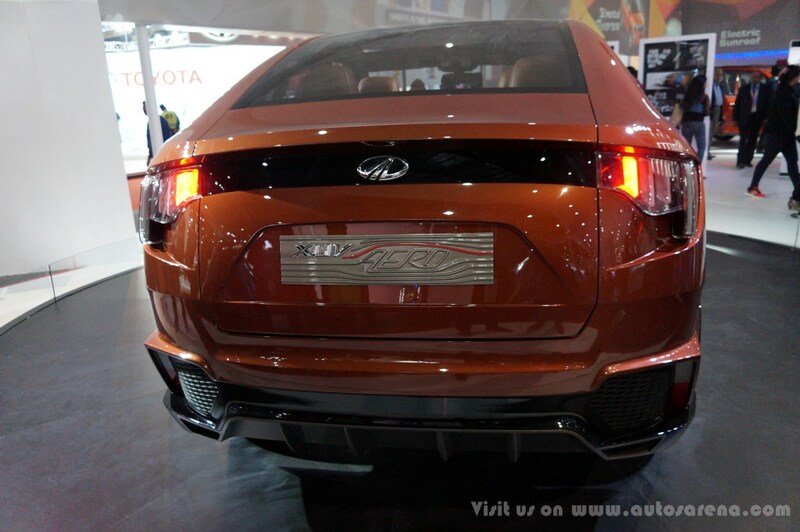 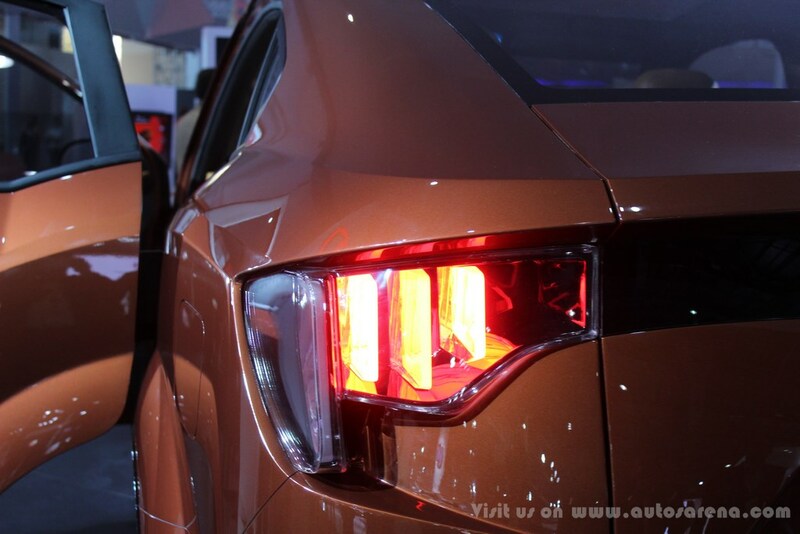 The rear of the vehicle is also extremely well finished blending in well with the overall profile of the car. 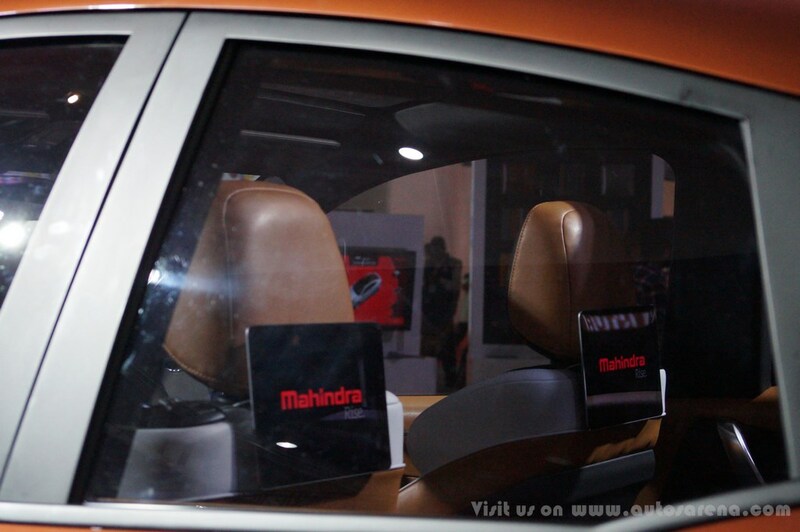 On the inside the car is bound to get Mahindra’s new infotainment system and connectivity systems along with the bucket seats. 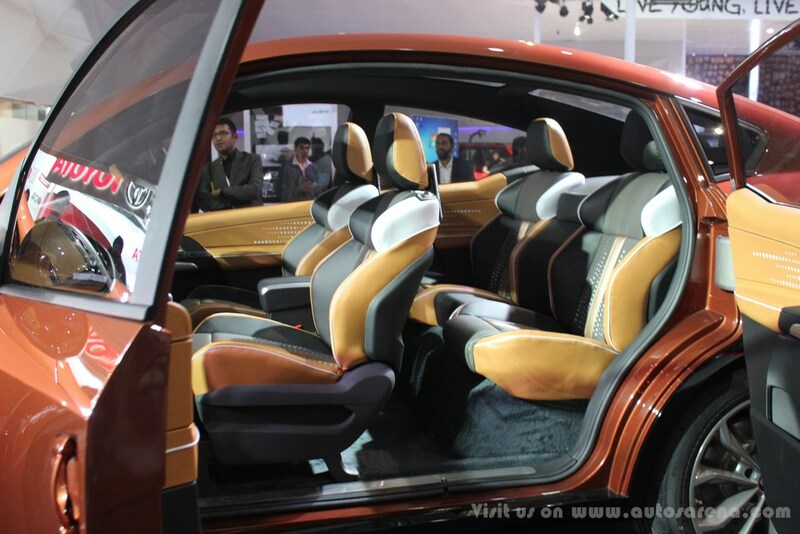 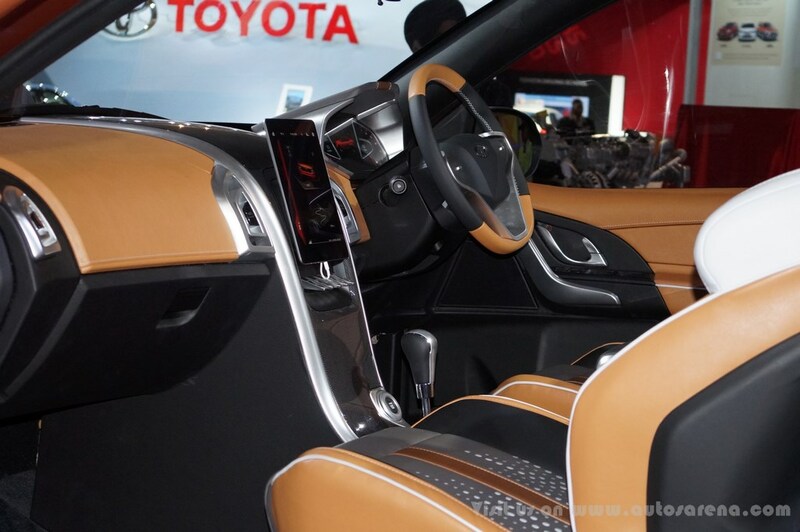 The dash along with the seats is expected to be finished in beige upholstery giving it a premium feel. 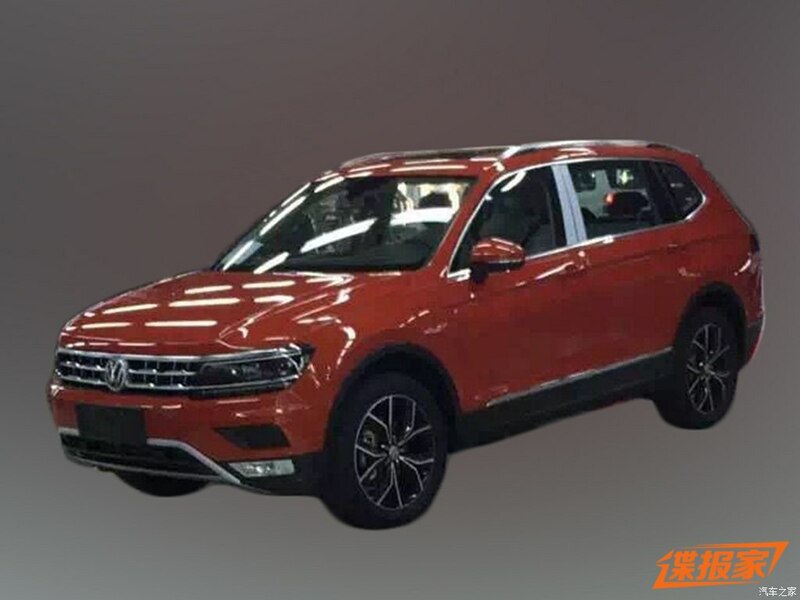 The power-train hasn’t yet been confirmed by the company but we expect the recently launched 1.99 lit mhawk Diesel engine to power the vehicle. 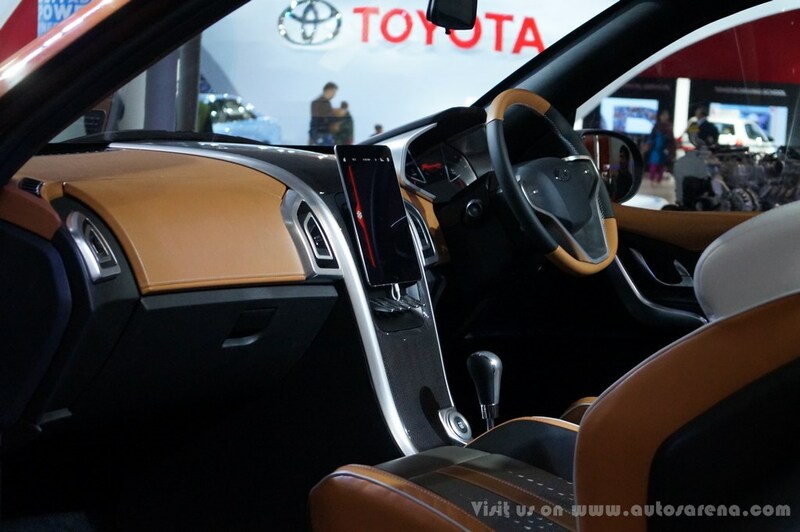 A petrol unit also can be expected but that might take time. 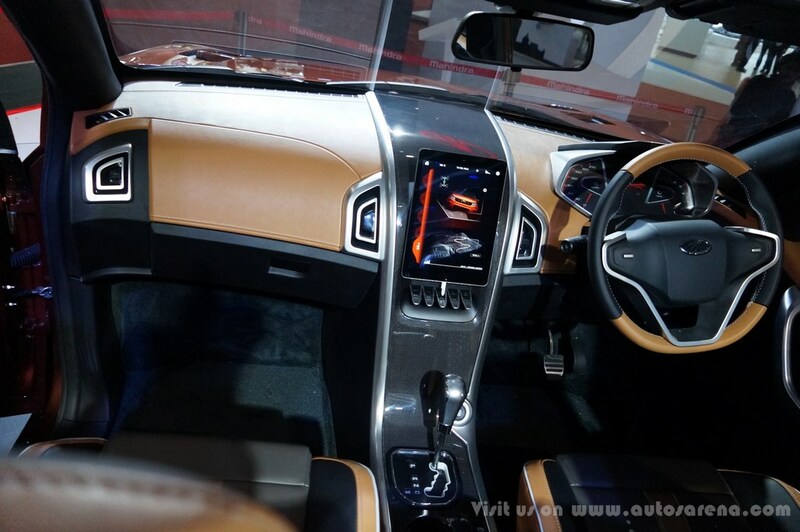 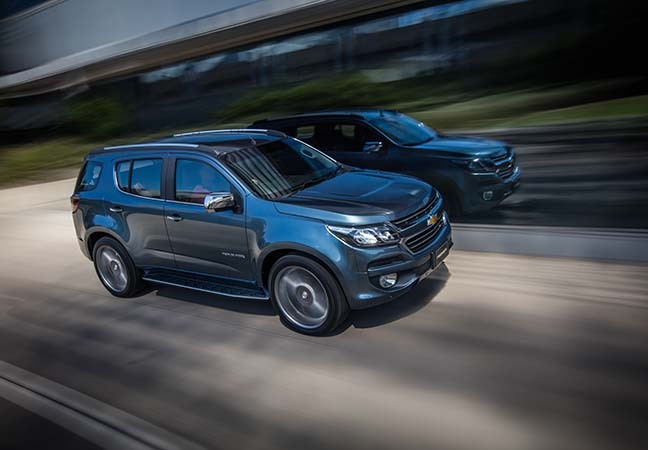 Transmission options include a 6 speed manual and 6 speed Automatic similar to the ones offered on the XUV 500. 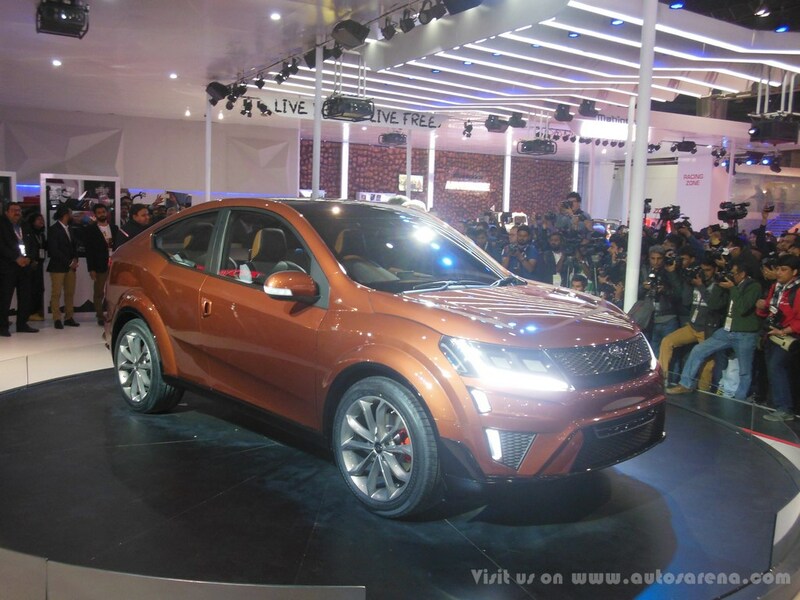 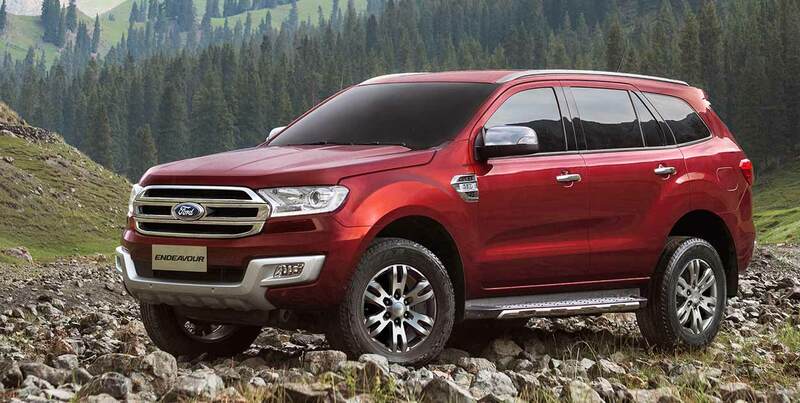 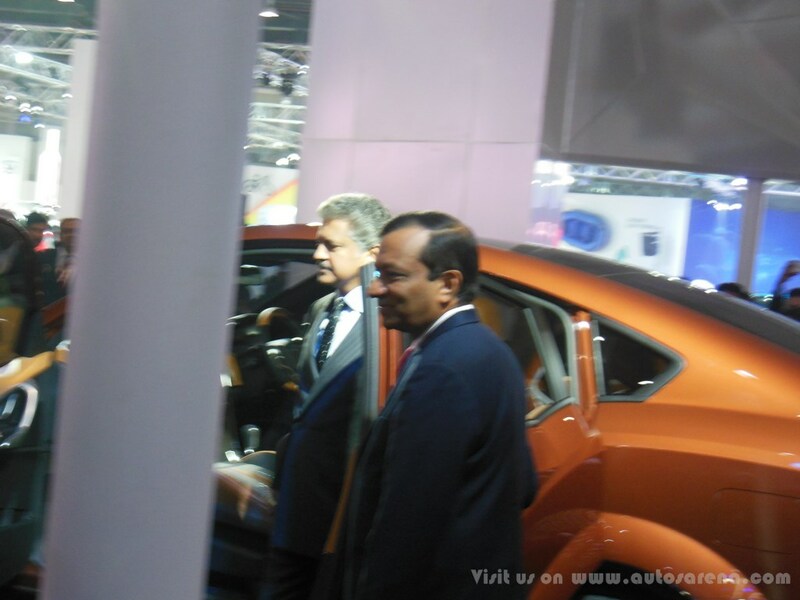 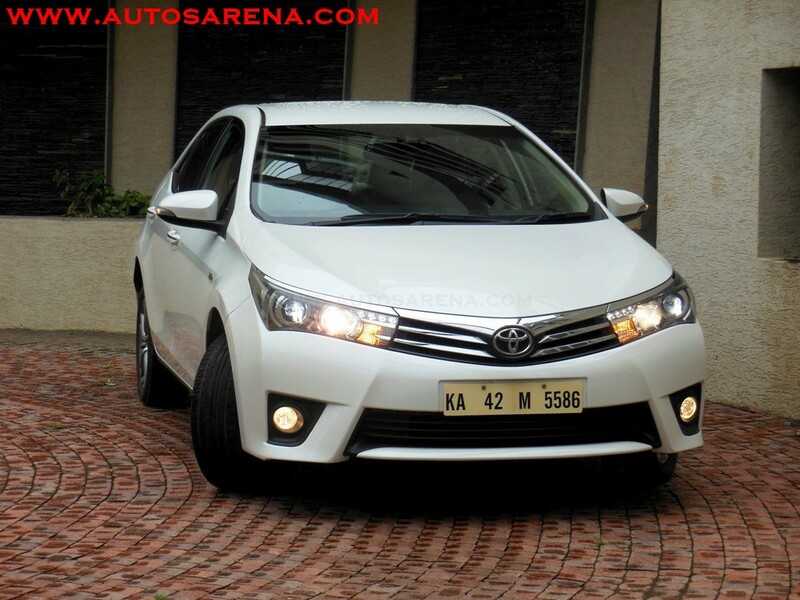 The vehicle is expected to be launched in the sub 25 lakh segment and placed above XUV 500 SUV. 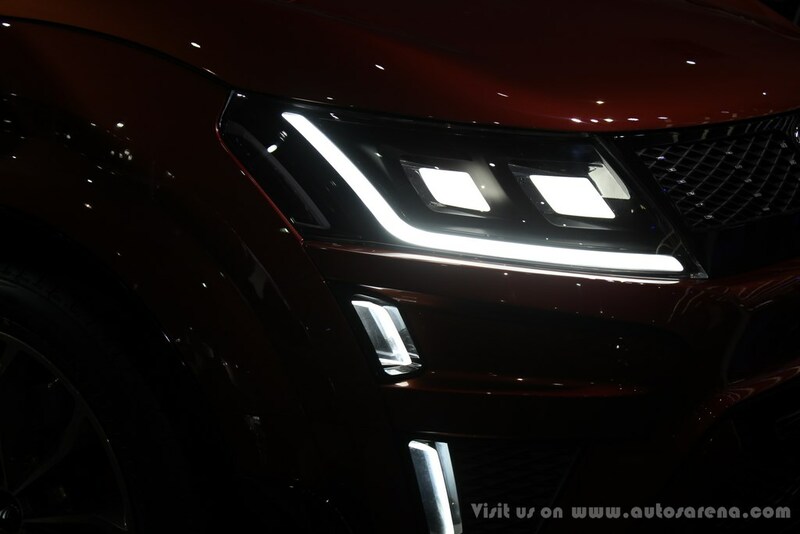 We can expect the launch to happen in 2017 end or 2018. 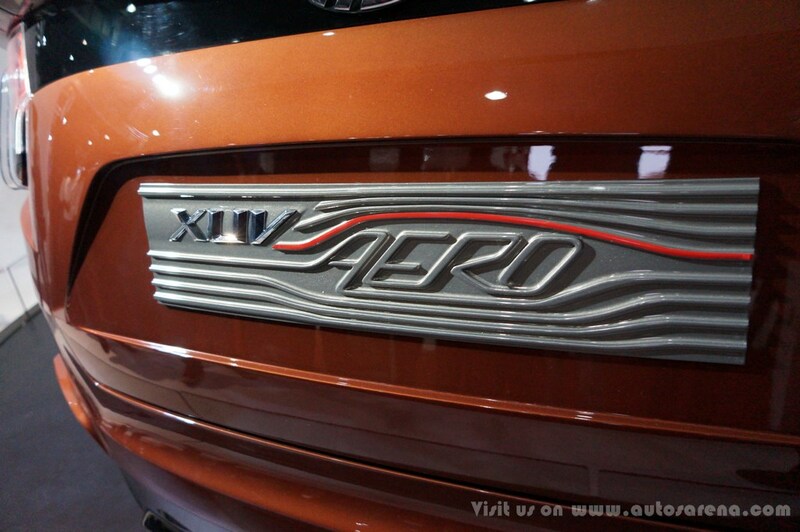 The Mahindra XUV Aero would open up a completely new segment when launched. If we just go by the looks of it, Mahindra seems to have a winner on hand.